Develop a TVC for brand awareness. 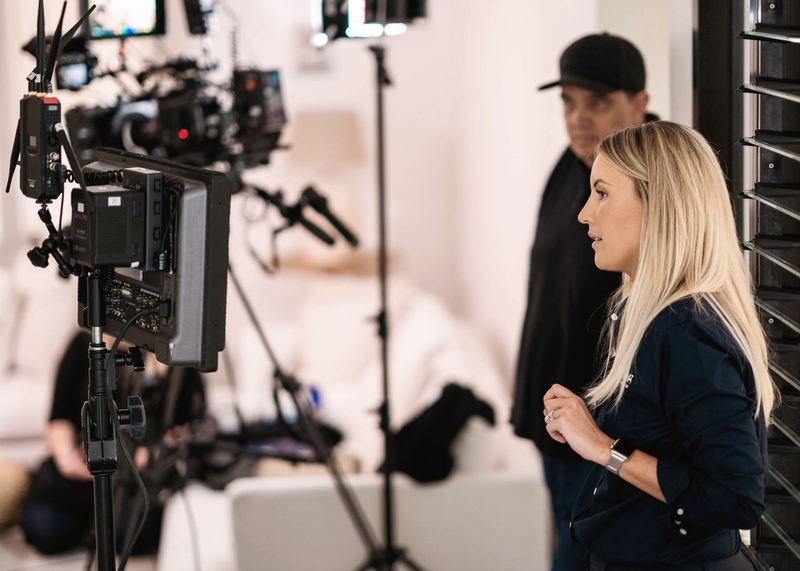 How do you top one of the most successful TV commercial campaigns in the area? A strategy workshop with our amazing clients, Tonkin Plumbing to discuss advertising and all things digital suddenly got out of hand. 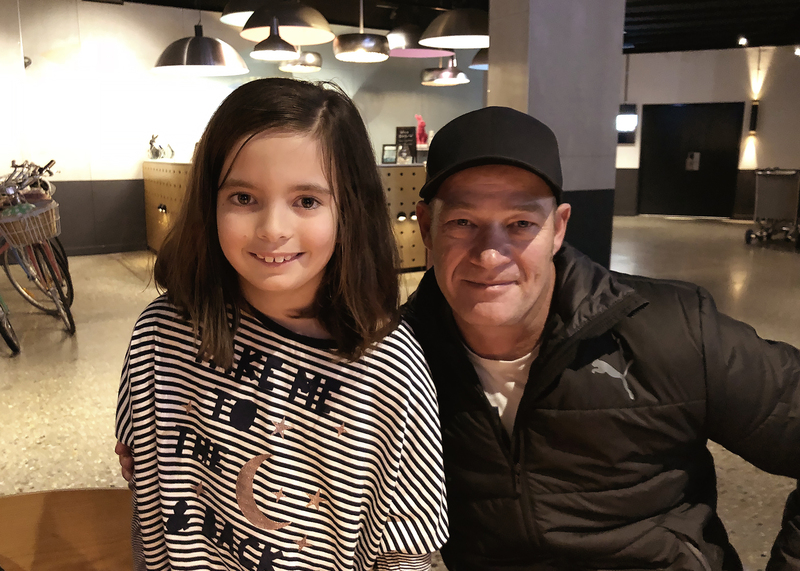 Owner operators James and Victoria aren’t your normal clients when it comes to marketing, and for each idea we discussed, they complimented with additional concepts. 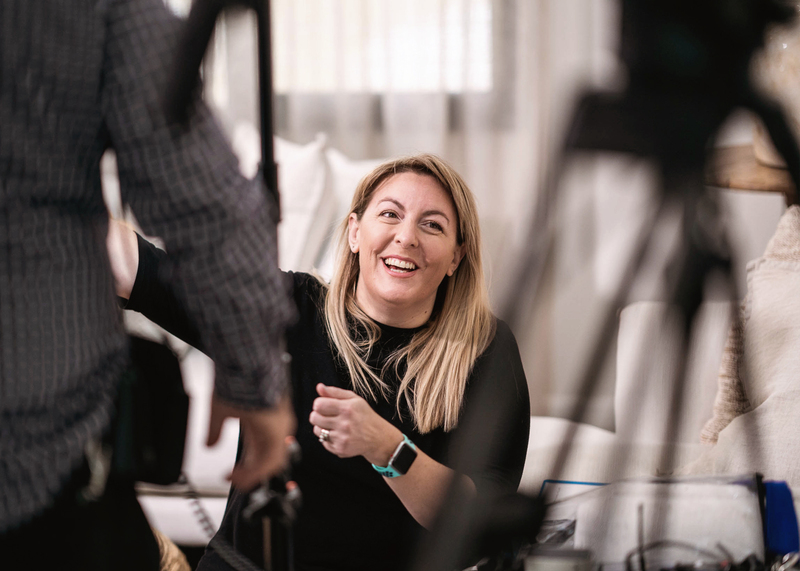 Not all clients are marketing savvy, and although we love to remove the unknown and guide our clients though the rapids of digital marketing, James and Victoria have a unique understanding of brand assets and where they want to direct their business. It’s a collaborative approach we take with all of our clients – a process that gets results. The hardwork campaign certainly has penetrated a wide audience in Albury, Wodonga and the North East. The online content and commercials are still working (and working well), however it’s sometimes a great idea to put good things on ice and try something new. Our aim was simple, produce a consumer focused marketing funnel which assists in the target audience journey towards the use of their services. 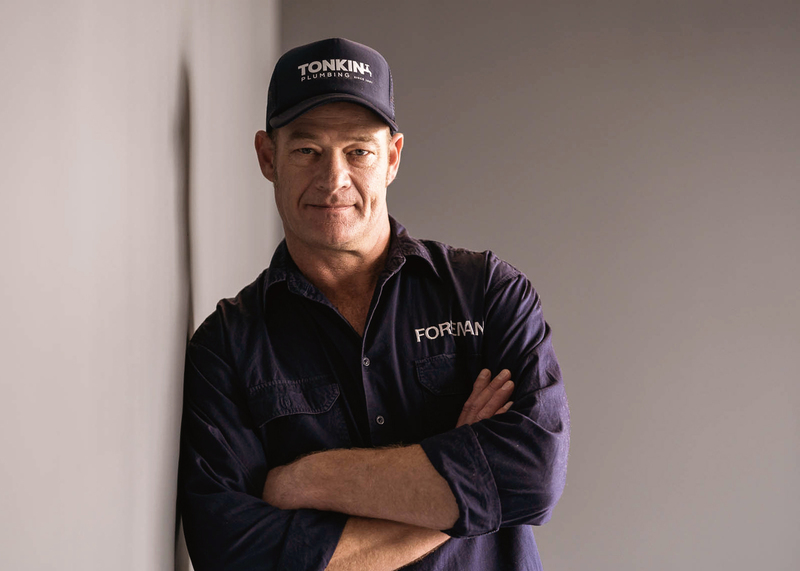 Tonkin Plumbing is not the type of business that needs a call to action, instead relying on front-of-mind awareness. 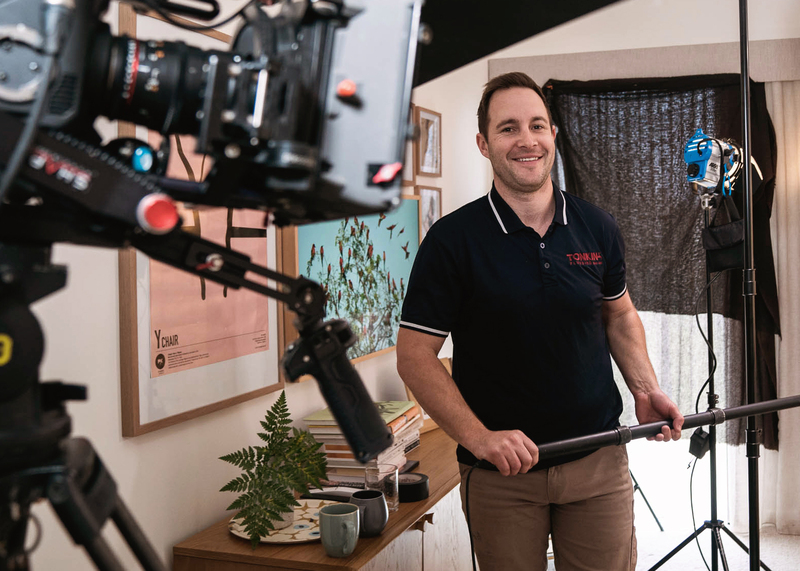 We pitched the idea of using an inﬂuencer that an audience would identify with – in this case, Keith Schleiger, the hard-lined, quality control foreman from Channel 9’s The Block. 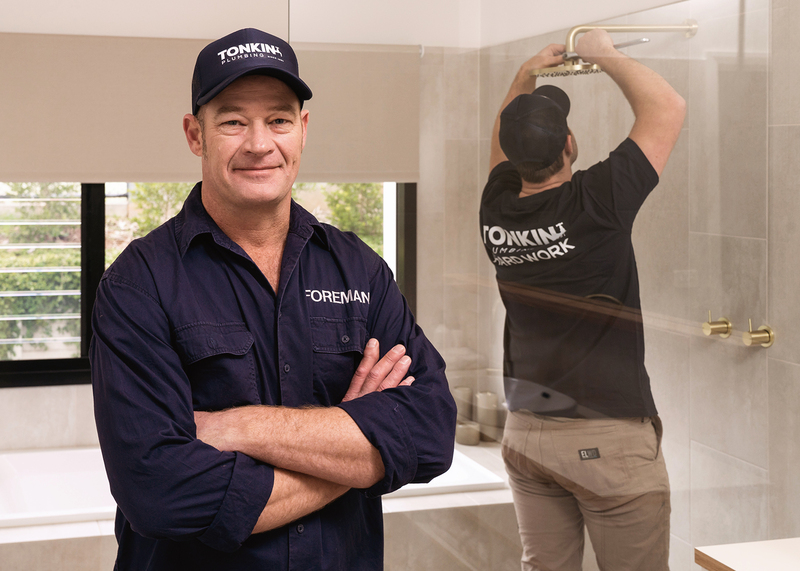 Keith’s known as having a no-compromise attitude towards compliance and quality, and this suited the Tonkin Plumbing brand perfectly. Over the next 12 months, we will deploy targeted content based on a strategic plan of when their services priorities change thought the year. 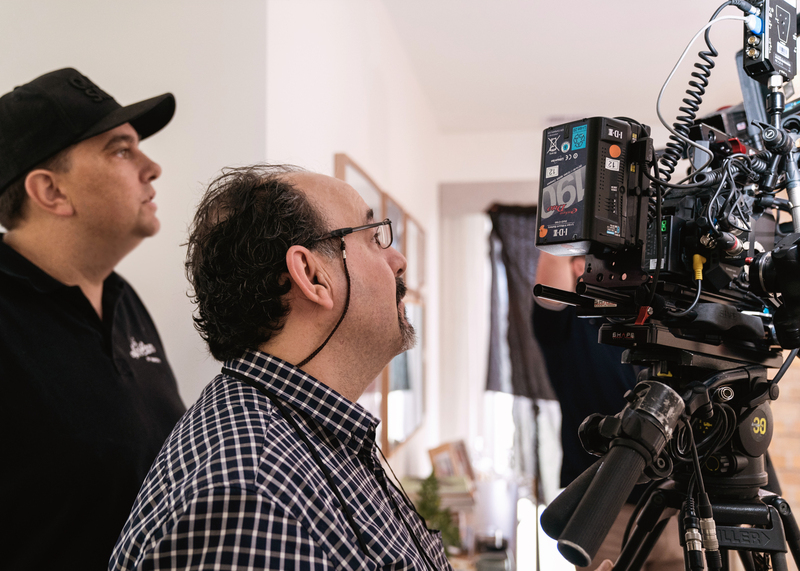 Special thanks go out to Matt Beaver Photography whose corporate style of shooting absolutely nailed the photography brief, and Con Filippidis who’s cinematography skills got the light perfect in every take. Additional thanks go out to Lucy Veenbaas (runner) and Emily Watkins from MUMU Makeup Artistry for talent and makeup.